Avi needed a theme that really popped. Besides a pixel perfect design, we also needed to make the website fully AJAX-ed functional. The minimalist aesthetic belies a complex interface that performs exquisitely. 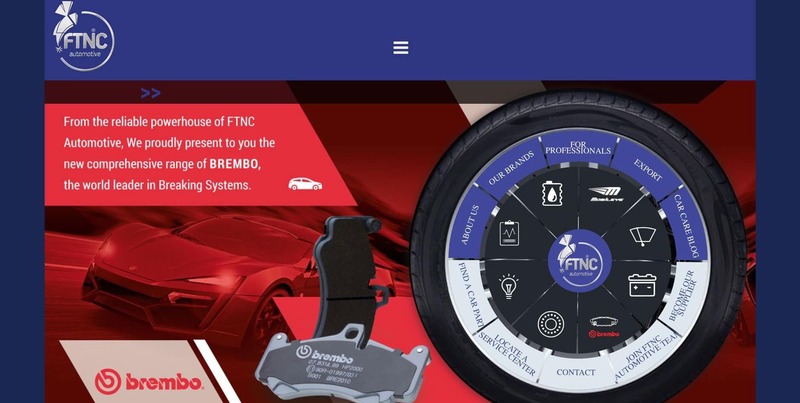 Getting our FTNC Automotive website up to speed was a real challenge. We needed a company that could make our vision come to life. Using the latest and best practices, WebPigment was able to deliver a pixel perfect website that functions exactly as we imagined. Working with WebPigment was a great experience in all aspects. They were always available, and true professionals when it comes to coding and their ‘Can do attitude’. The result speaks for itself. 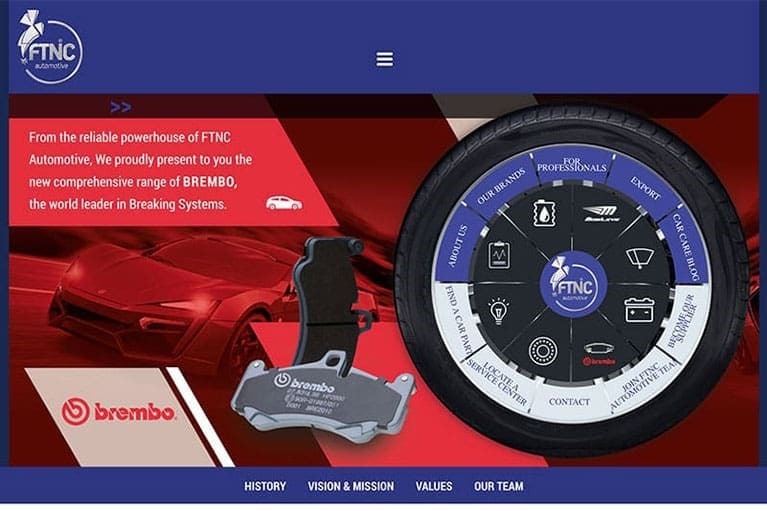 We built a beautiful layout for the FTNC website and set to work implementing as many facets of the WordPress technology as we thought necessary. We all agreed that a simplistic approach would yield the most satisfying results. By keeping things fairly basic, we allowed Avi creative freedom and accessibility to implement plugins at his leisure. This was our second job with Avi and we’re happy to say we’ve built a great relationship with him. We can’t wait for the next big challenge!